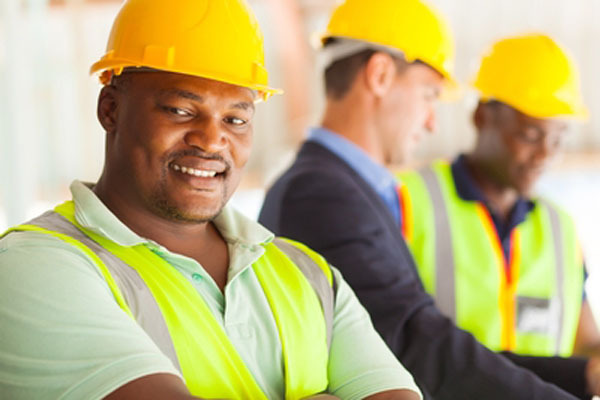 Workplace Safety Training | Auspice Safety Inc. Ottawa ON. At ASI, we pride ourselves on being our clients’ one-stop shop for wellness and workplace safety training. We offer more than 65 courses that span the breadth of legislated and voluntary compliance programs: everything from Working at Heights and WHMIS 2015 for individual workers to workplace-wide courses on violence and harassment, and federal health and safety committee training. What’s more, we are constantly revising our portfolio to stay on top of changing laws, and adding new programs to accommodate our clients’ demands. We can even custom-design and build programs if that’s what you need. Check our course program for more information, or call us to discover how we can help. We can train you on-site (at your location or ours) or via an online module.